In the previous ‘Cultural Insight’ we looked at the old ruins of ‘lime burning kilns’ left on an isolated beach in Southern Victoria. I said I would explore, in this ‘Cultural Insight’, the lives of the people of those times. Good quality lime was found in the cliff of an isolated beach in the early 1870s. This material was valued for the building industry in fast-growing Melbourne, thus, a town developed to mine the lime. 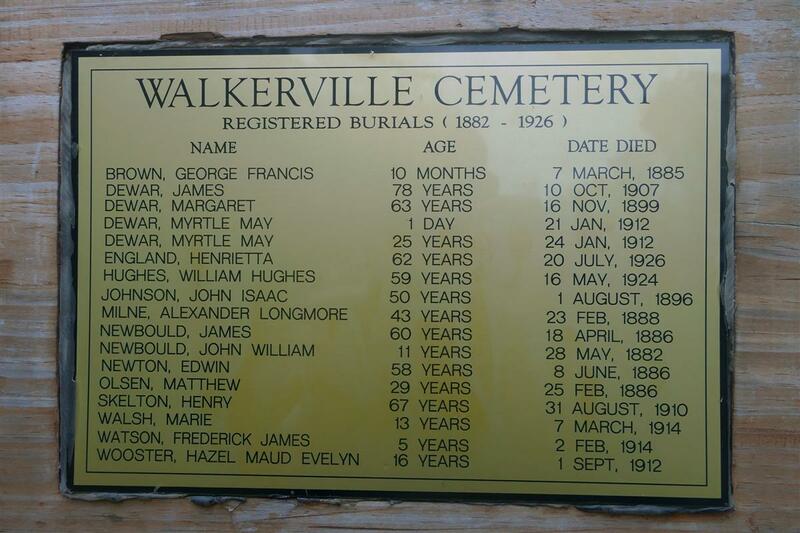 This town, called Walkerville, was only significant during the ‘lime-burning era’, from 1878 to 1926. 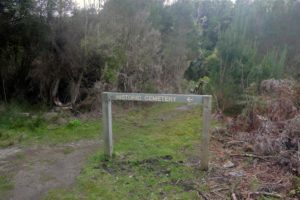 It was a hard, lonely, and primitive existence, as can be seen in the ‘historic cemetery’. There are about 35 people buried there from that past time. 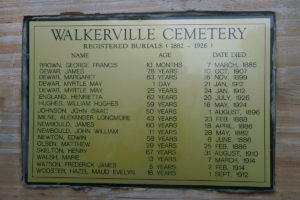 Notice the young age of some of the deceased. James Newbould was aged 11, and research shows that he drowned in a small dam. But we don’t know what killed the little baby girl Myrtle May Dewar, aged 1 day? And how did Marie Walsh die? She was only 13 years old. What about Frederick James Watson, only five years old? And Hazel Wooster, aged 16?Yes, life was obviously hard in those times, and perhaps we should all reflect on this, spoilt as we are in our modern existence. On this theme, we will see some of the actual graves in the next ‘Cultural Insight’.